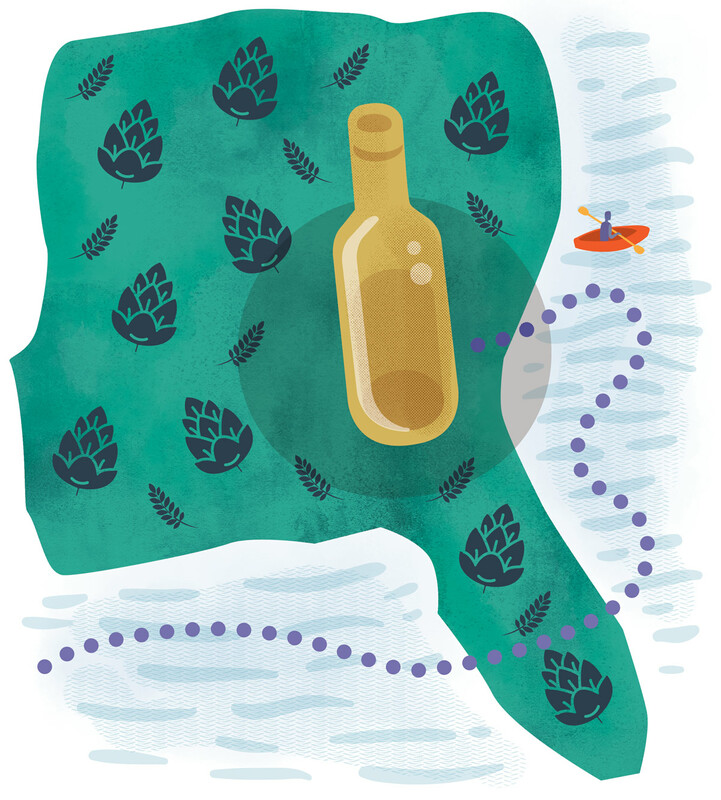 In its early days, the craft beer experience included a strong sense of place. That place was mostly on the west coast, and the beers were said to reflect the innovative yet laid back, adventurous but still chill California lifestyle. Natty Greene’s Brewing Co. was one of the first brewers to bring the craft movement to the east coast. Honoring the idea that a beer should reflect the place where it’s made, the brand’s founders named their company after their hometown’s eponymous hero, Revolutionary War general Nathaniel Greene. The beer was very good. The branding strategy was right. 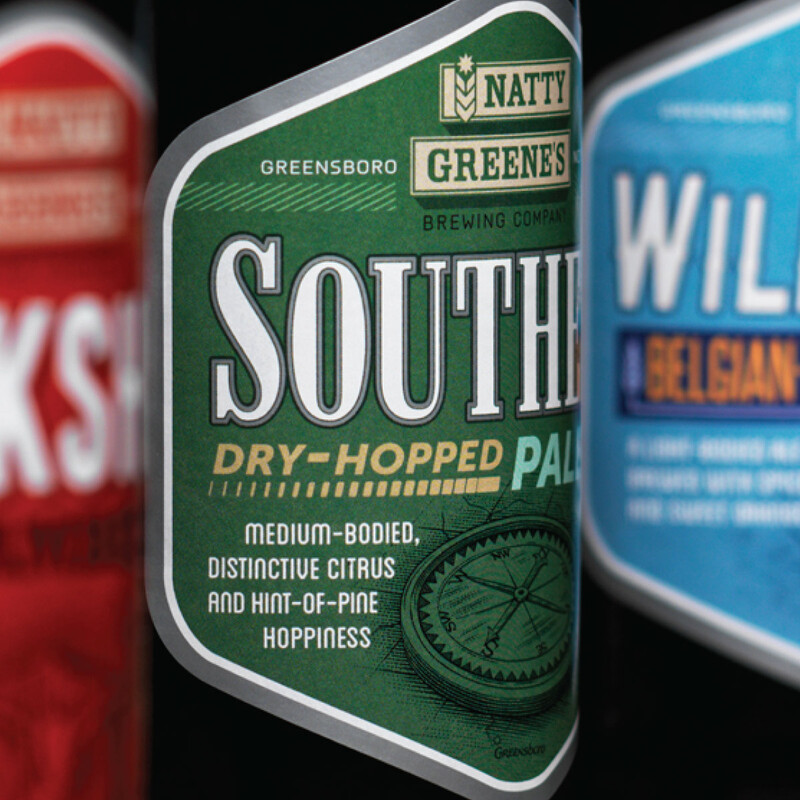 Natty Greene’s grew rapidly, expanding first across the state of North Carolina, and then across a broad swath of the southeast. Now in an environment where General Greene was all but unknown, and a craft climate in which flavor profiles were more important to consumers than place of origin, Natty’s had to consider where consumers were experiencing their brand, and determine what they wanted that experience to be. Returning to their founding principles, the owners identified two defining purposes. 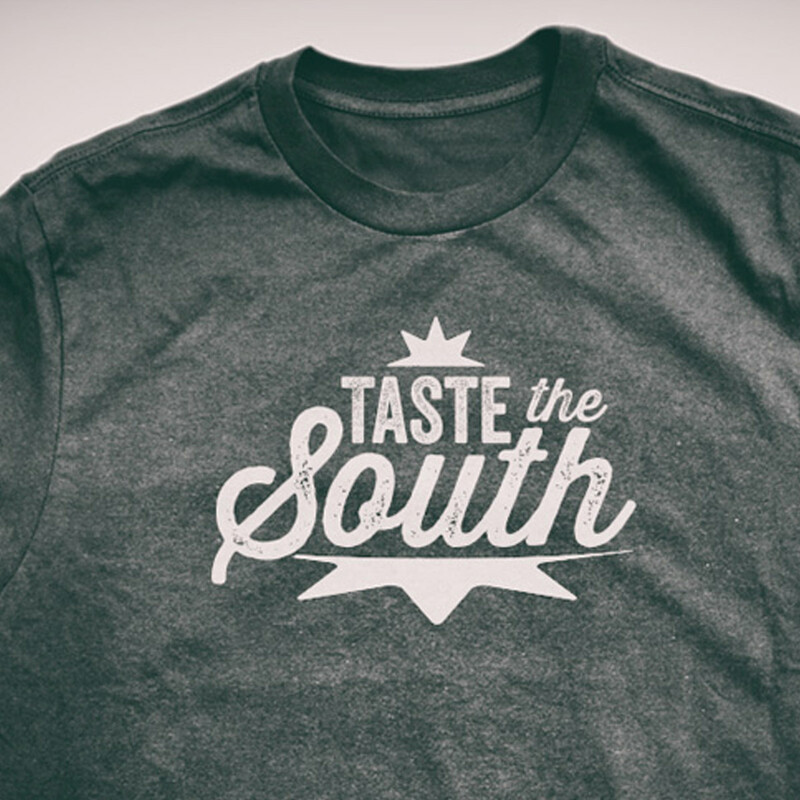 They did want to be the southern expression of craft beer. 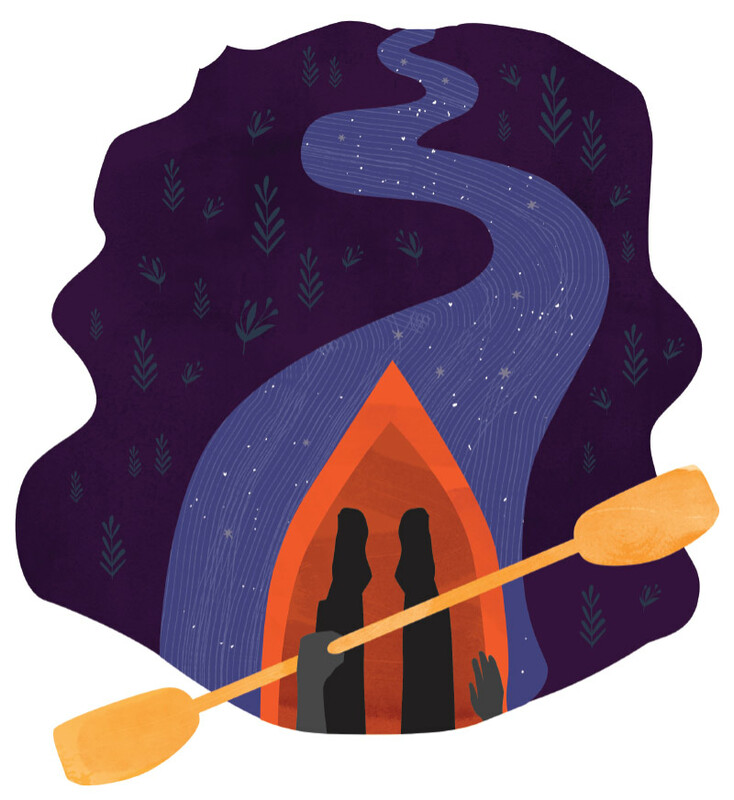 They wanted flavors that fit with southern foods and the lifestyle of the New South: beers they could imagine drinking on a hot July evening, in a mountain cabin in October, on a chilly, rainy January night, and while watching the waves along a breezy strand of beach. More important, though, were the flavor profiles themselves. 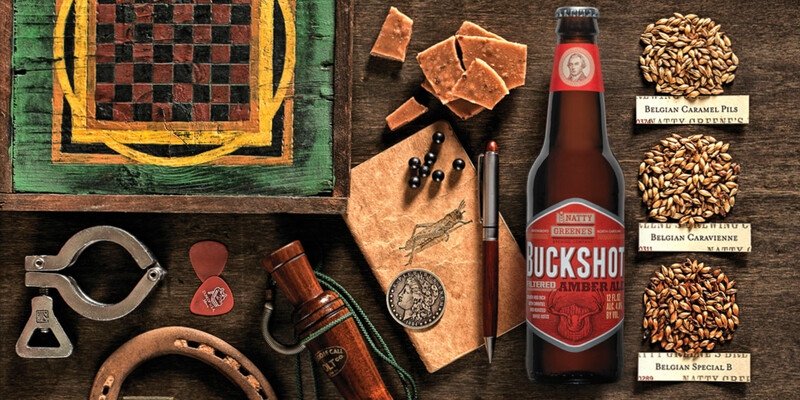 The brand’s fundamental purpose was to create beers that beer lovers love to drink. The one place where most people have their first experience of a craft beer is the cooler at the grocery store. It’s a pretty underwhelming experience. Mostly what you see are a slew of pretty six packs containing higher-priced beers. The key problem with this experience was reflected in the consumer research. 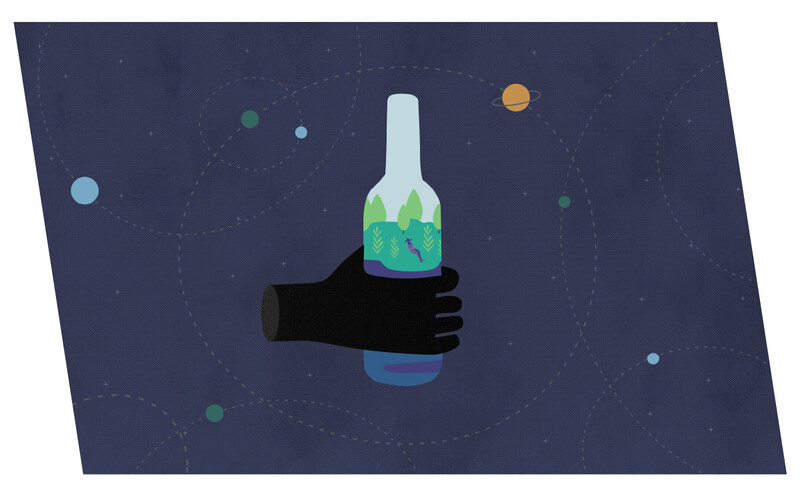 Most beer buyers said they’d try a craft beer, if they knew what it tasted like. The one thing missing from those pretty packages was an understandable description of the flavors inside those bottles. The other problem was more of a classic design flaw. All of that artful packaging tended to blend together into a mass of indiscernible imagery. 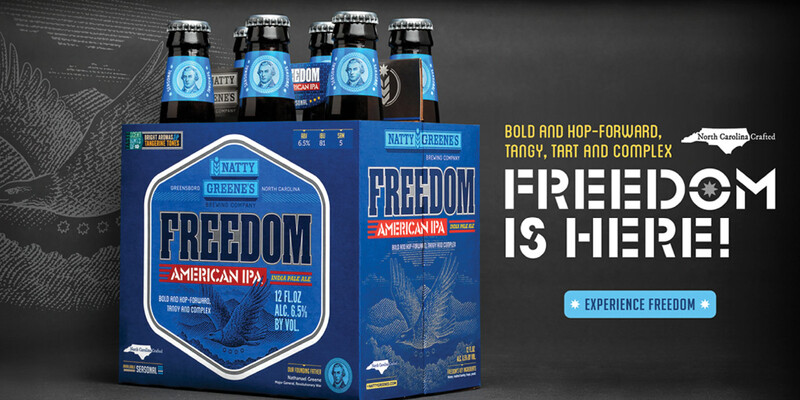 The new packaging for Natty Greene’s was crafted to design the experience at the grocery store cooler. The carton for each style was one bold color, so that when the consumer walked down the beer aisle, the Natty’s section stood out as a strong set of color blocks. A brief description of each beer – indicating its flavor as well as its style – was placed just below its name. A short sensory profile, indicating this beer’s characteristic tastes and aromas, deepened the experience for the curious consumer. As the new packaging rolled out, Natty’s growth continued to increase. Sales stats showed it to be the top selling craft beer in the grocery store environment. 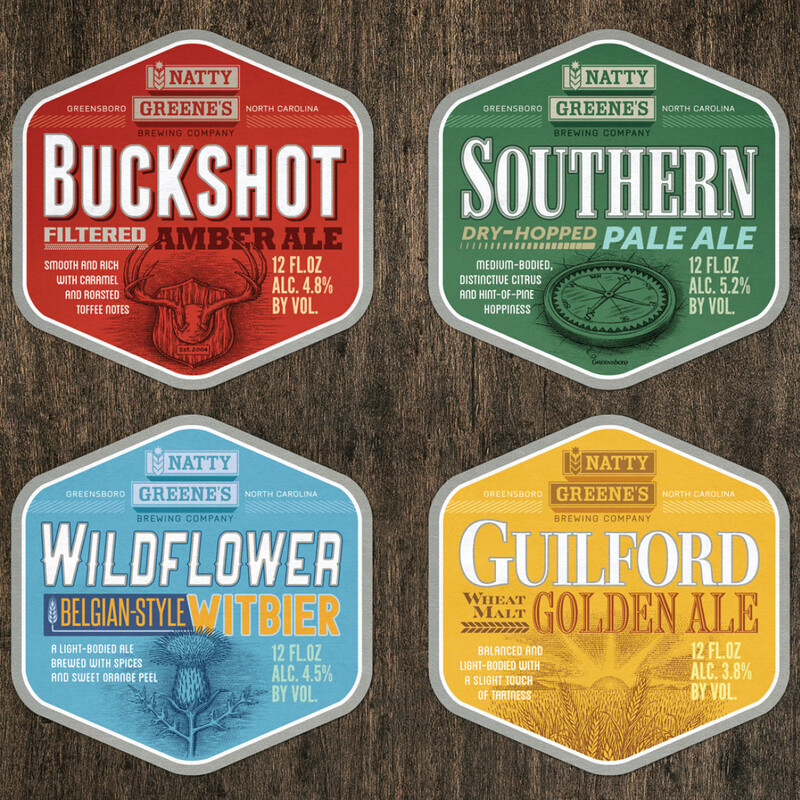 Today, Natty Greene’s brew can be found in stores and bars from Washington, DC to Atlanta, Georgia, and the owners are building a new, higher-capacity brewery to meet the demand.